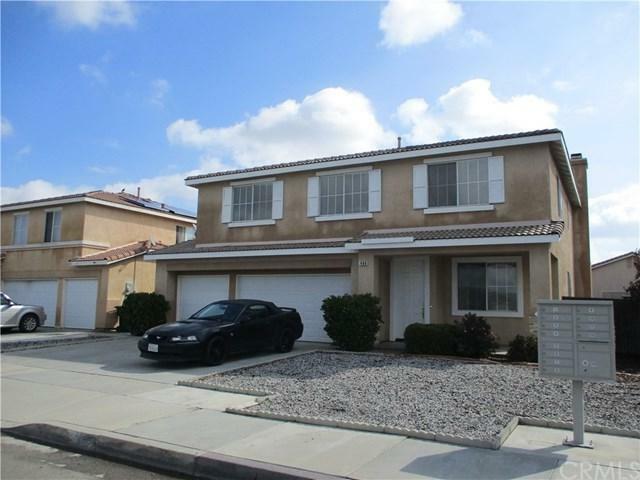 Spacious 5 Bedroom Two Story home located in West Hemet. 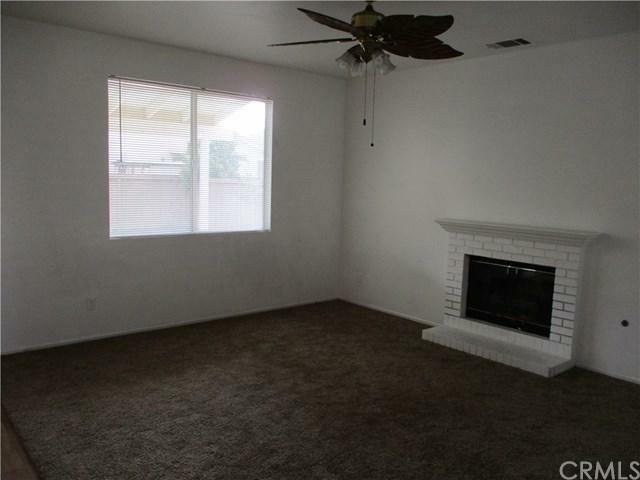 This home has many wonderful features to include a family room with fireplace, open kitchen with newer counters and appliances, formal living and dining room, 1 bedroom and one bath... all downstairs. Upstairs, you will find a spacious master bedroom and bath, 3 more guest bedrooms, one guest bath, laundry facilities and loft. 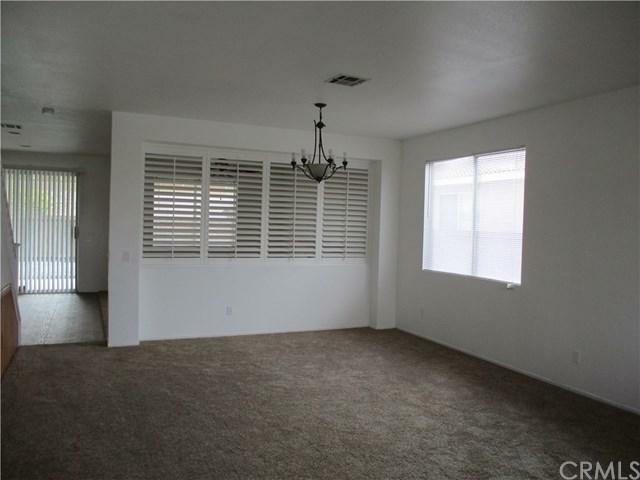 Newer flooring throughout. 3 car garage with lots of storage. Covered rear patio, fenced dog run and porch. 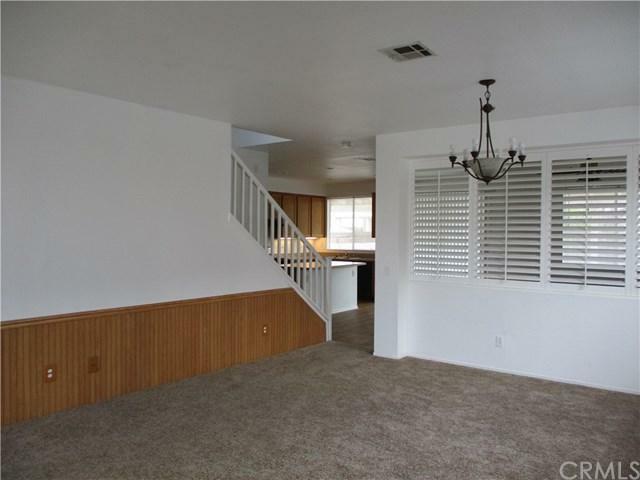 Located close to schools and shopping. Perfect for a large family or commuters.